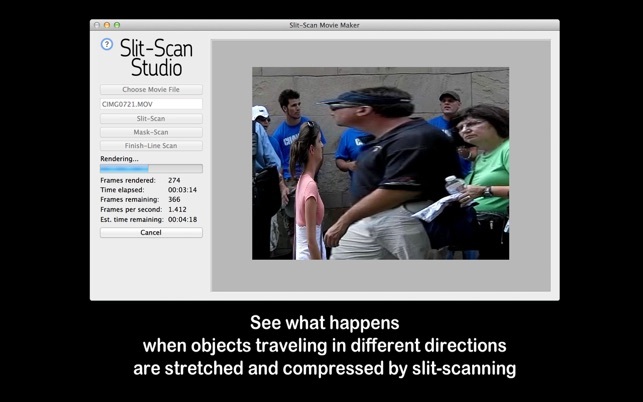 1) A simulated slit-scan photography technique (see http://www.youtube.com/watch?v=NSesvu_uqLo). 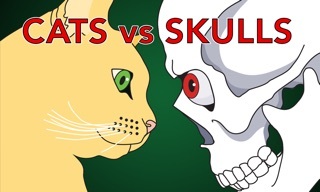 2) A method that derives a series of level-based masks from a different image or movie and uses those masks instead of a moving slit (see http://www.youtube.com/watch?v=yaJ-QuwlKGA). 3) A method that's based on the slit-scan technique used to determine who crosses a finish line first (see http://www.howtospotapsychopath.com/2012/06/26/elastic-athletes/ and http://www.youtube.com/watch?v=v8FzjfOuP6A). 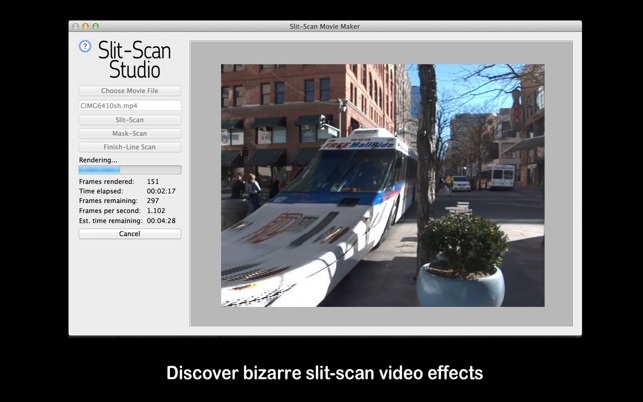 Slit-Scan Studio lets you open a file, choose a slit width in pixels, choose a slit travel direction, and then generate an output movie. 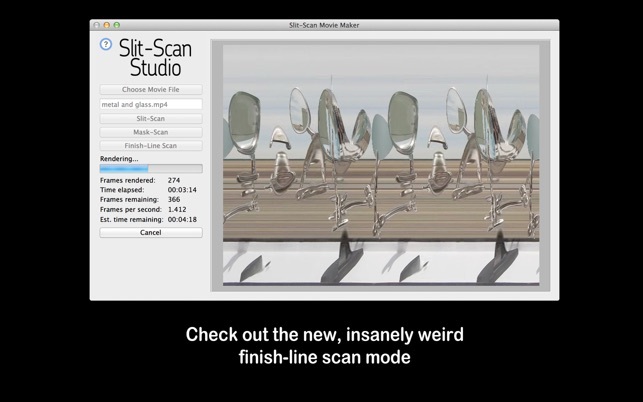 It also lets you explore mask-scanning and finish-line-scanning. Bug fixes, including a fix for a memory leak. probably works in super specific cases, but a poor fit for anyone who doesn’t fit the unlisted parameters. you’ll get better results and control using Time Displacement in After Effects. Bought this about an hour ago and have had fun for creating slit-scan videos from my library. I was worried the app would degrade the 1080p video to 640x480 or something low resolution but it didn't! Which was great. The interface is lacking and to be honest it's not an issue. The live preview as it renders is pretty neat. I haven't found a result I like yet but I'm sure it'll take a few trials to get it a likable effect for each video. However, the dis-ability to control the speed is extremely limiting in terms of options. You can't have a 30 second 1080p video slit-screen from left or right at one or two pixels. I was able to fit in 3. It'd be neat if you could specify the width and the app would adjust the speed or you could have full manual control. It also brought my quad core 2011 Mini to a crawl (with 1080p source). It's a capable and fun app that could use improvements. The app didn't work on one of my Macs (2011 MBP) but did on another (2011 MBA). There are so little options and control for getting it to work. 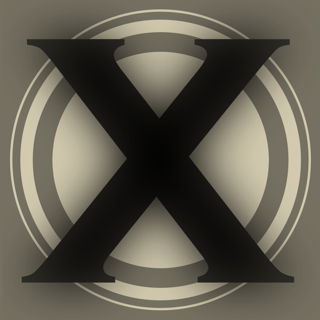 The developer helped me a little but could not give me specific reasons why some movie files would work and others wouldn't. The kicker is the developer contacted me later complaining about this review. The GUI is so basic it truly does look adolescent at best and is amazing that it is actually on the App Store, rather than just some shareware site - it looks so OS 7. The developer's snarky remarks only helps to prove my belief that he is less than professional. 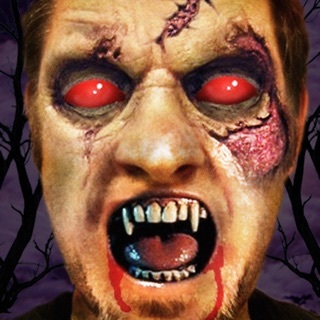 I could not recommend purchasing this app, even for the brief novelty it may provide.